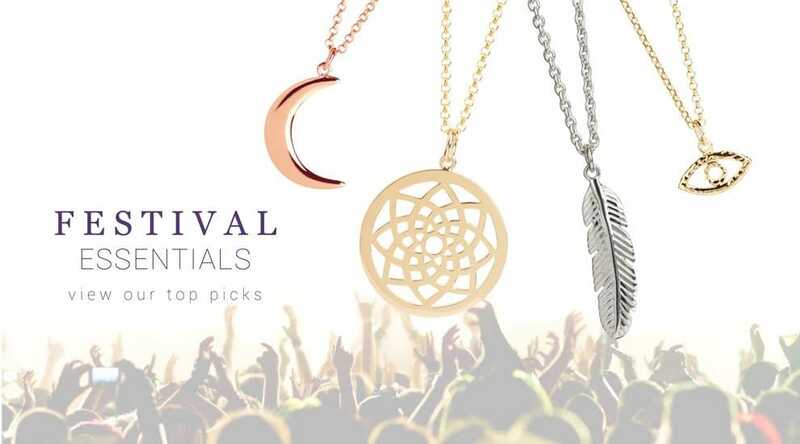 Get ready for festival season with our pick of the best jewels to bounce around and get muddy in! This summer’s jewellery trends are all about layering. So you can create you own layered look by mixing and matching your favourite talismans on different length chains.